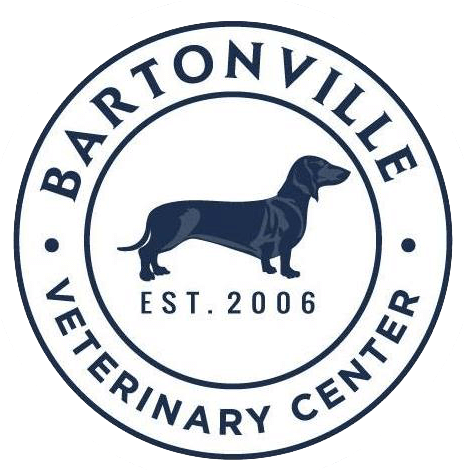 At Bartonville Veterinary Center, we offer high quality medical care in a calm and welcoming environment. We provide 30-minute appointments to ensure that all questions are answered and all medical concerns are addressed. At BVC, we believe in building strong relationships with our clients and we are dedicated to the lifetime health and happiness of your pets. 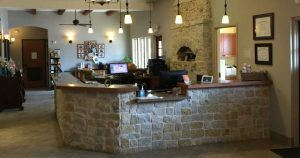 Come be a part of the Bartonville Vet family. If you have any questions about how we can care for your pet, please don’t hesitate to call us at (940) 241-2023. Thank you!